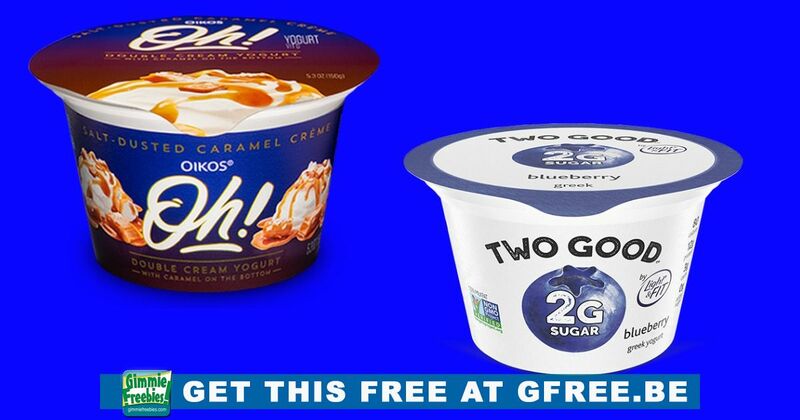 Get Two Good or Oikos Oh! Yogurt at Giant Food Store, Giant Foods, Martins or Stop n Shop with coupon! Save money this digital coupon! Download this today. In-store only. You must be a Giant Foods, Giant, Martins, or Stop & Shop customer to take advantage of this FREE digital coupon. Sign in with your account and download this coupon to your Bonus Card for a FREE Two Good or Oikos Oh! Yogurt. Download this coupon today, before they are gone! This coupon expires 2/21/19. A digital coupon that is good on any ONE (1) Two Good or Oikos Oh! Yogurt 5.3 oz. This may not be available at all retailers. Offer can vary at different stores. Sign in to your account on Martins, Stop and Shop, Giant or Giant Foods. Find the digital coupon and download this coupon to your bonus card.